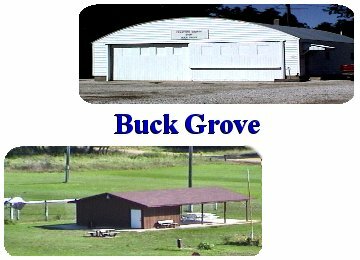 Buck Grove is a small town with a big heart. The local Community Club provides a way for adults to get involved in the community. Our town's park has a shelter house with swings, basketball and volleyball courts and a ball field. A Lutheran and Catholic church provides spiritual needs to the surrounding area.